Not too long ago, I’ve published a mini-guide on how to set up and use Google’s Webmaster Tools platform. What this “product” does is it shows you data on how your content is performing out there in the world wide web. What clicks through rates you’re getting. UPDATE: The guide is now part of my Affiliate SEO Mastery course. How to check if your website is ranking in Google! If you’re looking to build an online business or an anything that requires you to be “found” online, then having Google (and also other search engines) “loving” you will make the process of you achieve your goals much, much easier. Is your website ranking in Google? How can you find out? 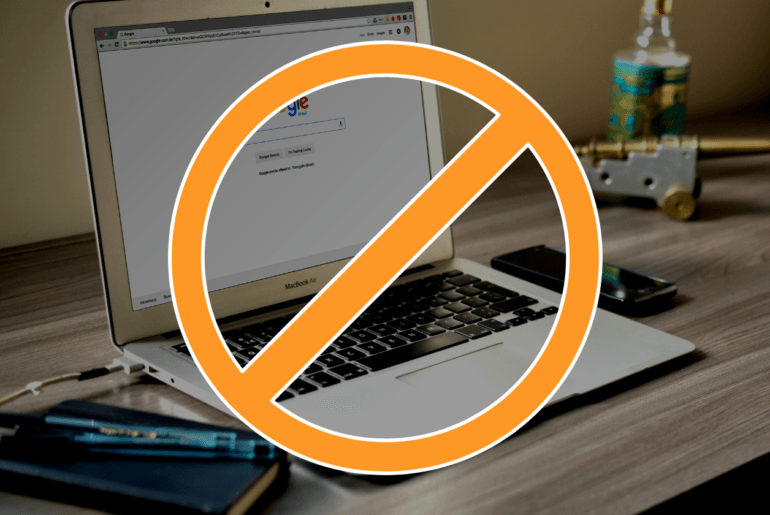 Do you need to have Webmaster Tools installed? You can check if your website is being indexed in Google straight away, even if you do not have Webmaster Tools (although we will be mentioning that again soon). Here are some recommended ways you can check if your website is ranking on Google. One tiny trick you probably do not know about is that you can use a sort of “hack” to see what content from your website Google has in their index. Here is a good way to check out what they’ve indexed (so far). All the content Google has indexed from my website can be found here. All the search results you see are all content from your own website which their algorithm has picked up. Now one important thing to remember is that if you see a post on the first page doing this, this does not mean that the post is on the first page for that specific keyword. For that, we have to move on to our next method – checking where your website is ranked – and that the method I like using is the Jaaxy keyword tool. Jaaxy is a tool that I’ve also talked about and reviewed but it was for the purpose of doing keyword research. However, Jaaxy is a multi-use product when it comes to SEO and it also comes with a feature where you will be able to see where your URL is ranking for a particular keyword that you type in. 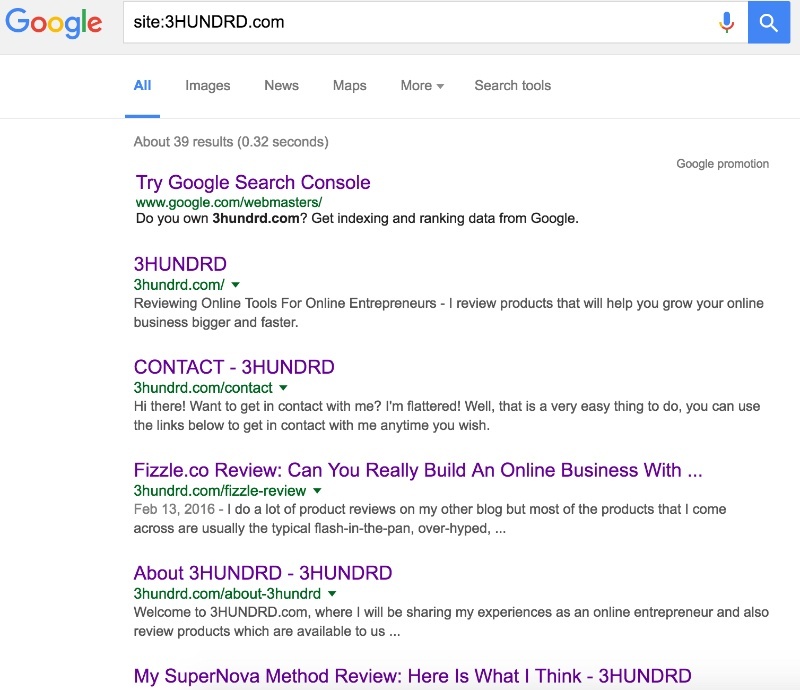 Here it is finding out where my Fizzle.co review is for the keyword “Fizzle Review”. 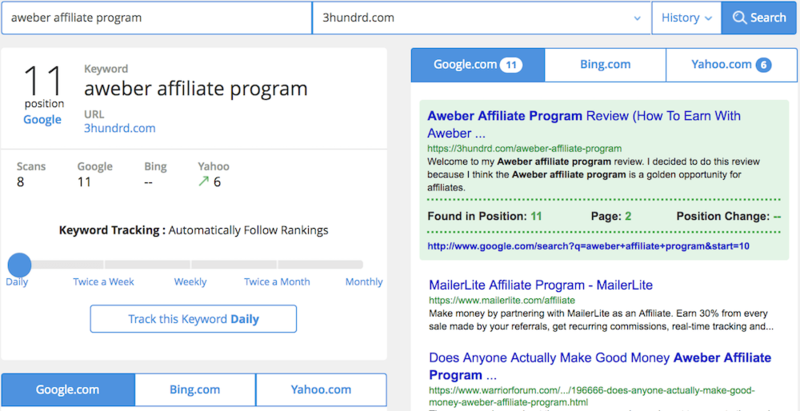 Using this tool, you will not only be able to find out if your website is being ranked by Google, but it will also show you the exact position of whatever keyword you want to look at. That is something even a powerful tool like Google’s Webmaster Tools can not do. Is it going up? Or is it going down? All this can be tracked using the Jaaxy keyword tool, and not just for Google, but also Bing & Yahoo. I really suggest you try out Jaaxy (it’s free) and see what it can do for your SEO side of your business. I’m sure you would find this feature + the many other uses of Jaaxy to be something you’ve always wanted to have in your arsenal of tools. Google Webmaster Tools is something you should start looking at once you have your site up and ready with a decent amount of content on your blog. I would recommend you install it and set it up as soon as you are setting up your new website – you need to have content on there before it can give you numbers – but it’s no harm to have it set up from “day one” either though. What WT does is it gives you an insight into how your content is being ranked and indexed on Google. You will be able to tell Google you have new posts (using a SiteMap and also some tools in WMT). Give you an idea of what works and what doesn’t, thus being able to make better decisions in the future. You can access the Webmaster Tools here (free with a Google account). What If My Post Gets Ranked, Then Disappears? If this happens to you, do not worry. I can’t tell you how many hours I have wasted over the past 5 years of blogging trying to figure out what the heck went wrong and where did my post go. Google does that, it’s one of the main reasons I have a love/hate relationship with Google. Search engines, and especially Google, have a very complicated process of picking content to rank (they use a formula that induces over 200 ranking factors in their algorithms). If that wasn’t too overwhemling for you, it may help to mention that Google tweaks this “formula’ about 500 times a year, which means more than 2 times per day on average. So if you had a post ranking on Google and now it disappeared completely (or went up or down), calm down and realize this is part of the process. It’s good to note that your domain’s age and authority rank is a big part in all of this since new, young domains are often placed randomly as to see where they fit best. This is Google’s way of “trying it on for size”. However, once you do get some authority and a few months of constant blogging, you should see your posts starting to rank and hold that rank for months (and even years). Look for it using Jaaxy’s, site rank feature (or look for it manually) to see where it went. Try getting some comments on your blog post and even some social shares if possible. This will give the post some new “juice” and hopefully have it show up again. Again, the most important thing is to not freak out (unless all your posts go missing, on that case; panic!). Just know that it’s just Google by Google. You can’t live with it, you can’t live without it. Read: 6 Reasons Why Your Post Disappeared From Google. How To Get Higher Rankings In Google? This is a golden question that has puzzled online marketers for many decades and the truth is, nobody is exactly sure. We do know of things that Google likes to see (those same 200 factors I mentioned earlier) but still, they won’t guarantee instant results either. And remember I said how Google tweaks their algorithm constantly? While that is true, it’s also true that they tend to keep a few basic SEO methods as steady and it’s your job to learn these for yourself and master them, thus having the chance to get some great rankings online. This post went from how to check if your website is ranking in Google to how to help it rank better and how to handle it if it so happens to disappear for a while. I really hope you’ve found this post useful and you use the tools and tips I‘ve shared with you here to go and build out your business and help you achieve your goals online. There are many, many things you can do with a website and more and more things you can do with a website that has great rankings, good authority and hundreds and thousands of traffic. Whatever your goal is with your website, one of your major tasks is getting it ranked and have your content bring you visitors from sources such as search engines and social media. If you’re interested to know more about how to get a website ranked, I’d like to offer you an invitation to try my brand new SEO course; Affiliate SEO Mastery. 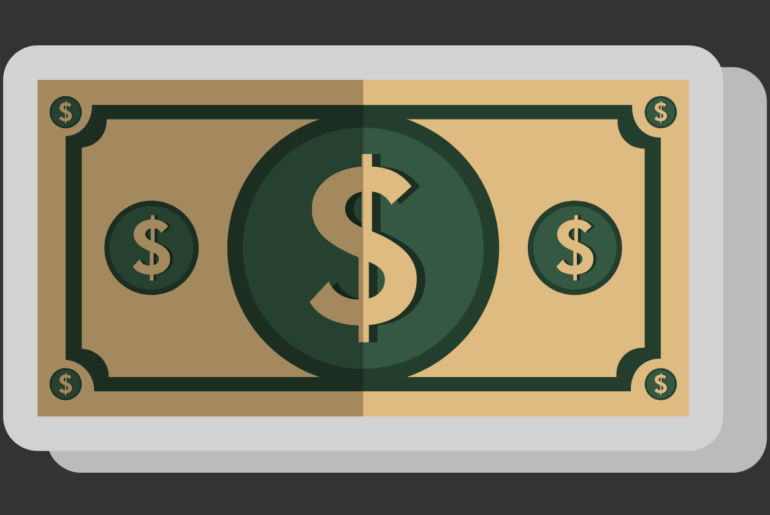 Does Affiliate Marketing Hurt SEO? 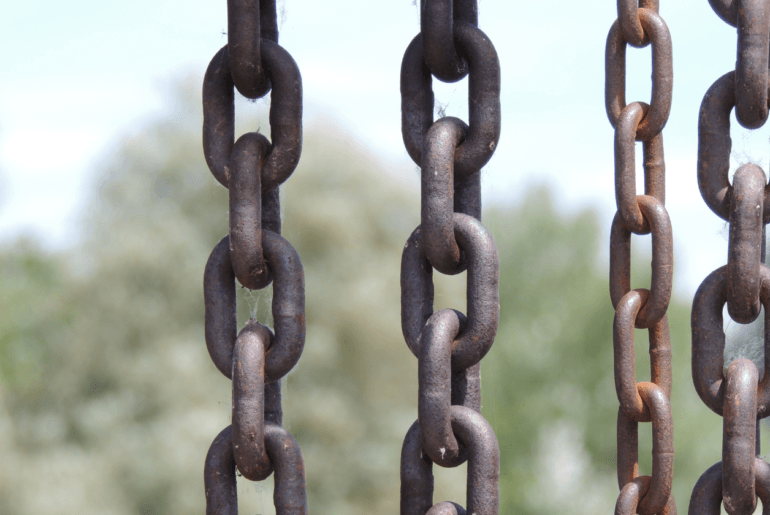 How Many Backlinks Do You Need To Rank? I’ve written down the best method from your article to use later on. Thank you so much for this article and help. Glad I could help Salomon. I can completely relate to the pain and anguish related to the love/hate relationship with google rankings. It is a complete roller-coaster ride with so many ups and downs that resembles the minute by minute ride of a volatile stock on the exchange. In your opinion, is it better to take a higher level view of the ups and downs of google ranking or how much intervention should one make when sing the drop in ranking on Google, in other words, is there a time to start panicking? Good question and no; I don’t think there is a good time to start packing. That is of course if you still enjoy what you are doing – if you’re hating it; then it’s best to move on. to curate the best content online. If you can do that, there’s no update or shakeout that should stop you. hey can I rank without using Jaaxy? Sometimes I feel Jaaxy is a lie. I follow all the key points but still not ranked. Is it easy to get to the first page in quoted search result. Without quoted it is really hard. I think maybe it need several months of time for Google to battle hardened my post. All keyword tools are a lie – nobody knows the exact number of searches and tbh; it’s quite impossible to know. At best, most keyword tools are just guessing, some may be better than others but don’t expect to get the correct figure from a y of them. What they do though is they help you understand what keywords are popular – they also can tell you – very accurately – what’s the competition for that keyword. I use Jaaxy and I like it, I also use Ahrefs and even AnswerThePublic – they are not a must, but they do help guide you.